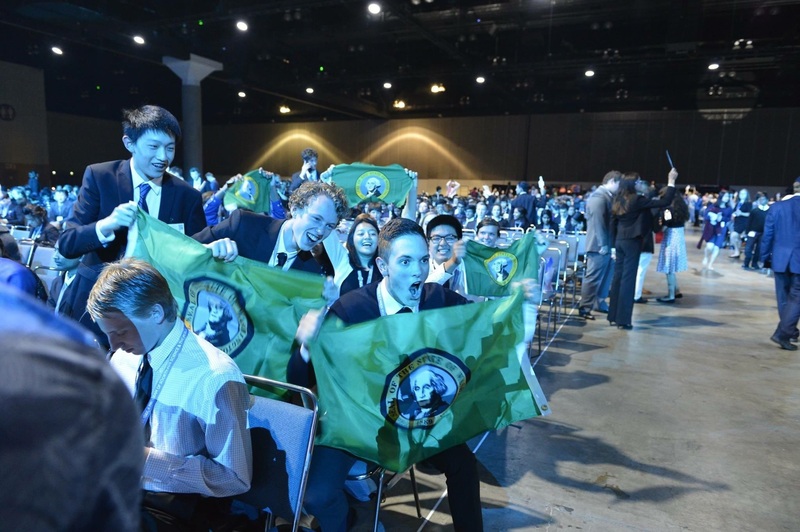 These top six projects (seven students) combine with the top projects from the five WSSEF affiliated Regional Science & Engineering Fairs (Mid-Columbia, Central Sound, South Sound, Southwest Washington and Eastern Washington) to form Team Washington. Team Washington’s 23 student finalists, 2 student observers and chaperones represent the State of Washington at the Intel International Science & Engineering Fair (ISEF) in Pittsburgh, PA on May 13 – 18, 2018. The ISEF is the world’s largest pre-college science competition. Our Team Washington students compete against 1,800 young entrepreneurs and innovators from 77 countries worldwide.